A hump day special. Blanket fold. 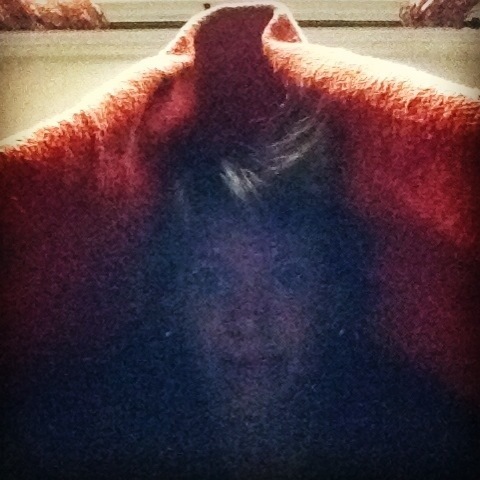 Blanket yoga. To start. There’s a chill in the air.